Green Beans with Meyer Lemon Vinaigrette and Parmesan Crumbs for your Mother’s Day! Hi it’s Fit Friday– Yay!!! It’s Nichole time from Pure Clean Fitness here to give us the scoop on racing this week! Green Beans with Meyer Lemon Vinaigrette and Parmesan Crumbs looks Oh Em Gee Amazing!!! I adore this dish. It is SO tasty and would be a great side for any Mother’s Day meal! Nichole’s Racing Tips. . .
For many it is racing season, it is that time of year where we are heading out in masses to get our run on. As a momma of four and a co-owner in two businesses (my husband being the other owner) I don’t get to race as much as I used to, but I still get out there and I cherish every single one of them. But also as that momma of four and co-owner in two businesses training is a bit iffy at times, the treadmill comes in handy. So let’s talk about today’s treadmill workout. 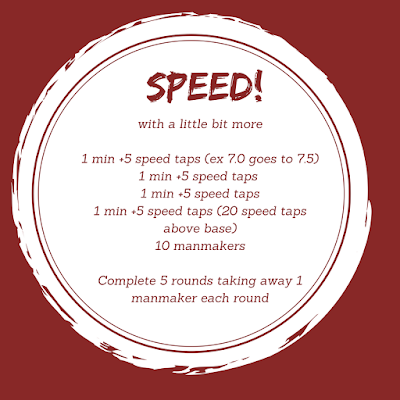 For treadmill workouts you need to find a base pace, a pace that you can maintain for a long run. 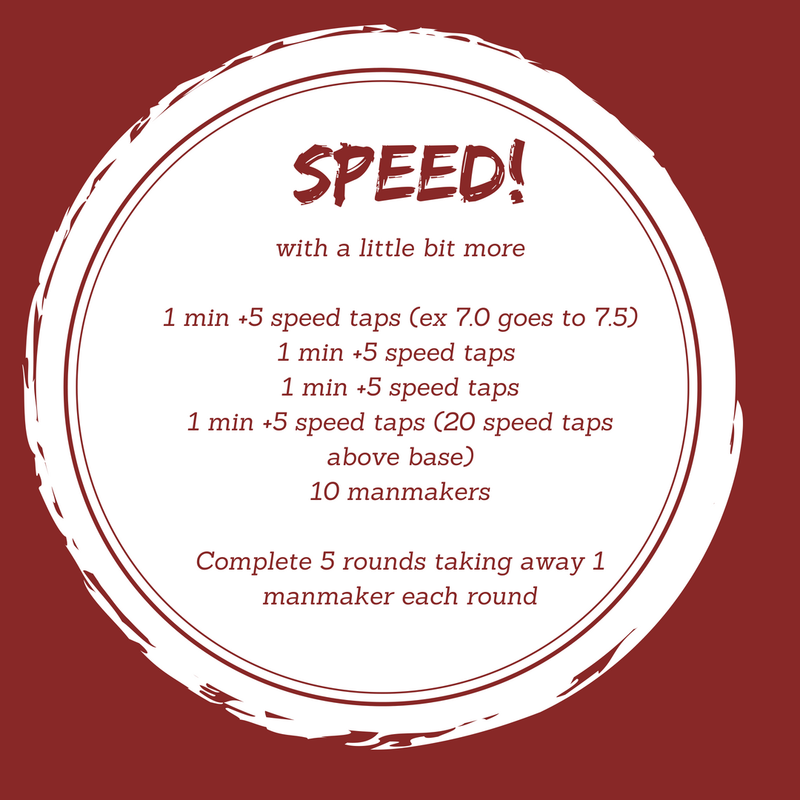 That will be the pace that all of your speed work will be based off of. Warm up to that pace and don’t forget to cool down. Our extra boost move is going to be man makers. I like to use 15-20 lb dumbbells when I am rocking out this move. It’s going to be a fun one folks. Get to it and enjoy it. Green Beans with Meyer Lemon Vinaigrette and Parmesan Crumbs is quite fabulous for Mother’s Day!! In a small bowl toss the bread crumbs with 2 tablespoons of the olive oil, ¼ teaspoon sea salt and ⅛ teaspoon pepper. Arrange in a single layer on a baking sheet and toast until golden brown, about 8-10 minutes. Allow to cool, transfer to a bowl, and toss in the grated Parmigiano cheese. In a medium bowl whisk the lemon zest and juice, cream, 1/2 teaspoon salt, 1/4 teaspoon pepper, and slowly whisk in the remaining 1/2 cup of oil. Bring a large salted pot of water to a boil, cook beans until tender approx 4-6 minutes; drain well. Toss beans with the vinaigrette. Transfer the beans to a serving platter and sprinkle with the bread crumbs. Glad to know! I often boil green beans and eat it with soy sauce xD But now I know one more way to make it more delicious!